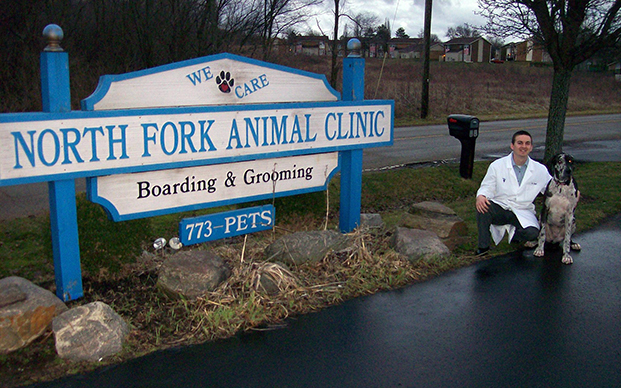 The staff at North Fork Animal Clinic would like to extend a warm welcome to you and your family. We believe that it is not enough to love animals. A good veterinarian must know each and every animal being treated, and the temperament of each pet. They have likes and dislikes, just as people do. Our practice is limited to small animals so that we can get to know everything about our patients. We know that they are just like family, and their owners want them treated that way. If you are new to the community, have a new puppy or thinking about finding a new veterinarian, contact us. 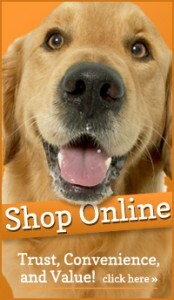 We would like to get to know you and your pet, stop in for a visit.